Whiteland Engineering Ltd. is a Devon based family owned and run company with 60 years experience in sub-contract machining services. Our machining capabilities allow us to work with various materials such as steel, aluminium, stainless, alloy sheets, bronze, brass and a range of other materials. In recent years we have upgraded many of our Hurco CNC machining centres from 3 to 4 axis. This has now given us the capability of 3D machining and the ability to handle ergonomic shapes, which has brought Whiteland Engineering Ltd. to the cutting edge of technology, enabling us to compete on price, delivery and quality. These new CNC machining centres have the latest part probing and laser probing fitted to them. Our most recent addition is a Mazak “CNC Turning Centre with Multi-Tasking Capability”. This advanced technology, increases productivity and reduces lead times. 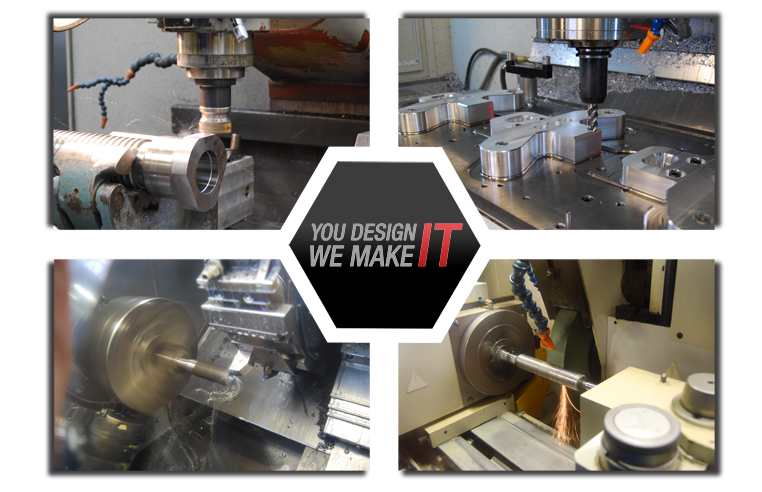 Whiteland Engineering Ltd. is skilled in CNC Milling, CNC Turning, CNC Grinding, Cylindrical Grinding & Prototrak Milling. Our recent investments include a Prototrak SMX5000 Bed Mill (1,500mm x 596mm x 584mm (59” x 23.5” x 23”) and a Proturn SLX555 Lathe (560mm swing x 1,750mm centres and 780mmØ face plate). Our highly skilled machinists and toolmakers are not only proficient in high precision CNC machining, but also in manual milling, turning and grinding, which we offer alongside our CNC services. As part of our quality benchmarks for Customer Service, we are able to provide a reliable and efficient delivery service for your requirements. We pride ourselves on delivering a “Premium” machining service to a range of OEM suppliers who require high precision components and assemblies. We define our assurance of commitment to our customers as an undertaking to handle each enquiry with competence, together with an efficient and optimised method of manufacture. We look forward to welcoming your enquiry.